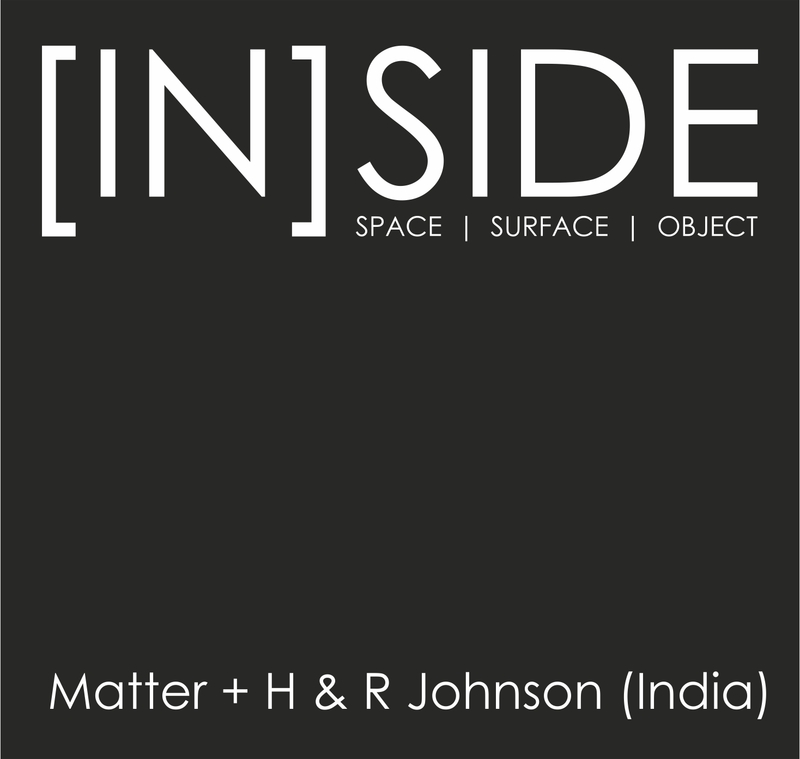 What: Over seven editions, 361° Conference has evolved as the singular most relevant platform for discussion and discourse on architecture and design in India. Since its inception, the forum has captured the progressive nature of design creating in its wake an arena for the emerging and influential practices in India. As a thought-provoking platform, 361° in its eighth edition will continue to celebrate the power of thoughts and ideas and initiate a truly relevant dialogue on architecture and design. What: The 17th International Conference on Humane Habitat shall focus on the Theme : ‘Sustainable Architecture, Environment and Development in Rural, Urban and Regional Context.’ The conference shall be organised by International Association for Humane Habitat (IAHH), and hosted by Rizvi College of Architecture at its premises in Bandra West, Mumbai, India in association with Council of Architecture (COA),Commonwealth Association of Architects (CAA), and World Society of Ekistics (WSE), and Maharashtra Chapter of the Indian Institute of Architects, Forum of Colleges of Architecture, Mumbai Region and Maharashtra Association of Schools of Architecture (MASA) and Practicing Architects, Engineers and Town Planners Association (PEATA) in Mumbai, India. What: One of the world’s biggest and best annual conferences on design, Kyoorius Designyatra features some of the biggest names in global creative and communications industry. The theme this year deliberates on “what if..?”. The speaker line-up includes Patrick Burgoyne of Creative Review, Tim Malbon of Made by Many, Natasha Jen of Pentagram, and many others. The conference is organised by Kyoorius, a not-for-profit organisation initiated by Transasia Fine Papers to build a platform for the design, creative and communication community in India – providing information, inspiration & networking opportunities.